Proven NexStar computer control technology. High quality 70mm refractor. Database allows telescope to locate over 4 000 celestial objects. Lightweight computerised mount. SkyAlign allows you to align on any three bright celestial objects, making for a fast and easy alignment process. Built-on StarPointer finderscope to help with alignment and accurately locating objects. Sturdy aluminum tripod and accessory tray include. Internal battery compartment to prevent cord wrap during use. 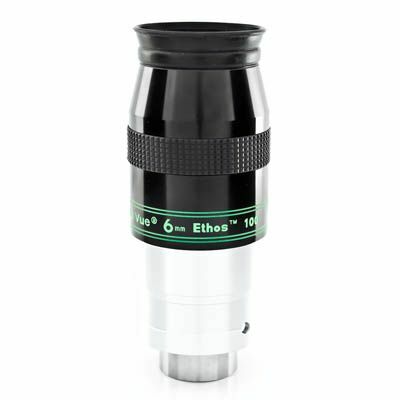 Good for terrestrial and celestial observing. Included CD-ROM the SkyX Astronomy software which provides education about the sky and printable sky maps. 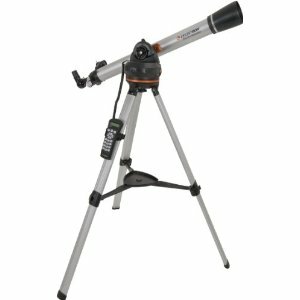 Compatible with optional NexRemote telescope control software, for advanced control of your telescope via computer. Note: The price on our website is based upon the latest price list received from the importer and should be correct. However, there may be delays before our online price reflects the updated price. We will honour the price as far as possible, but reserve the right to review the price.